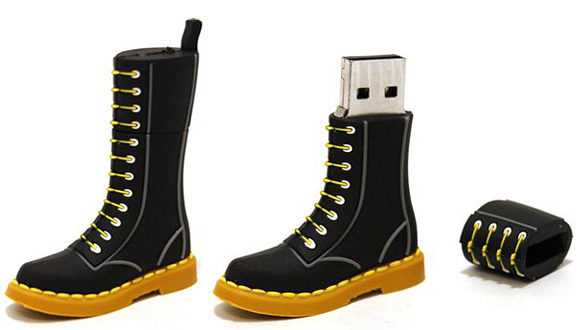 Dr. Martens Limited Edition 50th Anniversary USB drive in the shape of one of their classic boots. 2 inches tall. 2GB capacity. 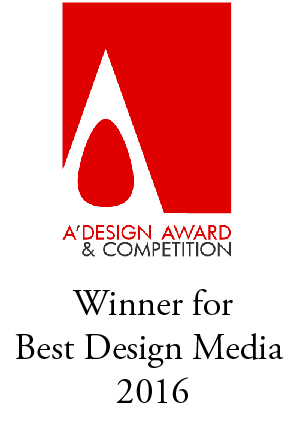 Thanks for a great post and interesting comments.